I can’t say that I’m a true Janeite — but I guess you could call me an amateur Austenphile. I love Jane Austen’s novels, but not to the point of obsession. I mean, I don’t go to Jane conventions, and I tend not to be interested in the (seemingly) thousands of continuations of the stories written by contemporary authors. I have, however, read the six novels and listened to the audiobooks. Read all of the novels more than once or twice, in fact. And love the movie adaptations, and love discovering new versions that I’ve never seen before. I recently went on an Emma-watching binge after my book group finished a group read, and even more recently, watched the Keira Knightley version of Pride and Prejudice back-to-back with Pride & Prejudice & Zombies (awesomely fun). I had not read any of Austen’s other writings… until now! 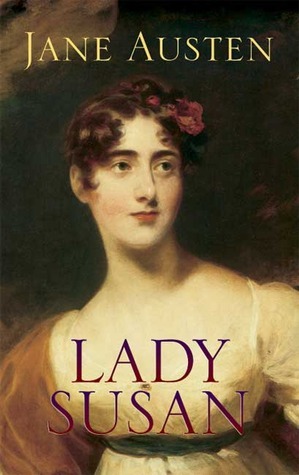 Over the past couple of days, I finally read Lady Susan — and loved it! For those not familiar with it, Lady Susan is a shorter work — a mere 80 pages! It’s Jane Austen’s first written work, although it was not published during her lifetime. 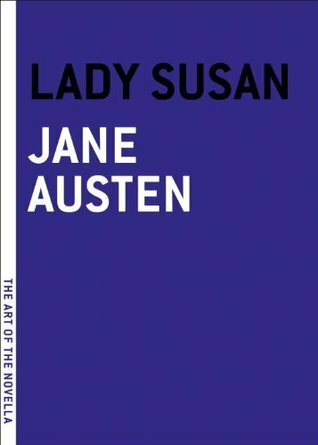 Told in letters between the main characters, Lady Susan is quite different from Austen’s well-beloved novels. Beautiful, flirtatious, and recently widowed, Lady Susan Vernon seeks an advantageous second marriage for herself, while attempting to push her daughter into a dismal match. A magnificently crafted novel of Regency manners and mores that will delight Austen enthusiasts with its wit and elegant expression... Lady Susan is a selfish, attractive woman, who tries to trap the best possible husband while maintaining a relationship with a married man. 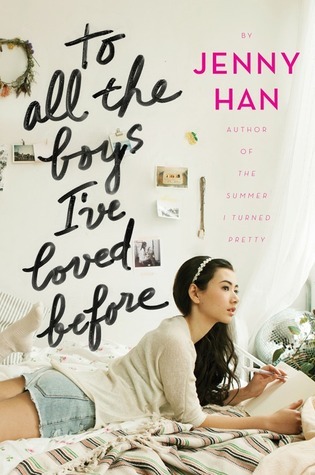 She subverts all the standards of the romantic novel: she has an active role, she’s not only beautiful but intelligent and witty, and her suitors are significantly younger than she is. I’m delighted to have finally read Lady Susan. It’s so smart and funny and unexpected! Lady Susan is older and more wicked than the typical Austen heroine — conniving, manipulative, and scandalous, she looks out for herself to get what she wants. She toes the line of respectability and is a master when it comes to the cover-up, but her true nature and intentions are expressed loudly and clearly in the letters she writes to her closest friend, an accomplice in Lady Susan’s affairs and indiscretions. 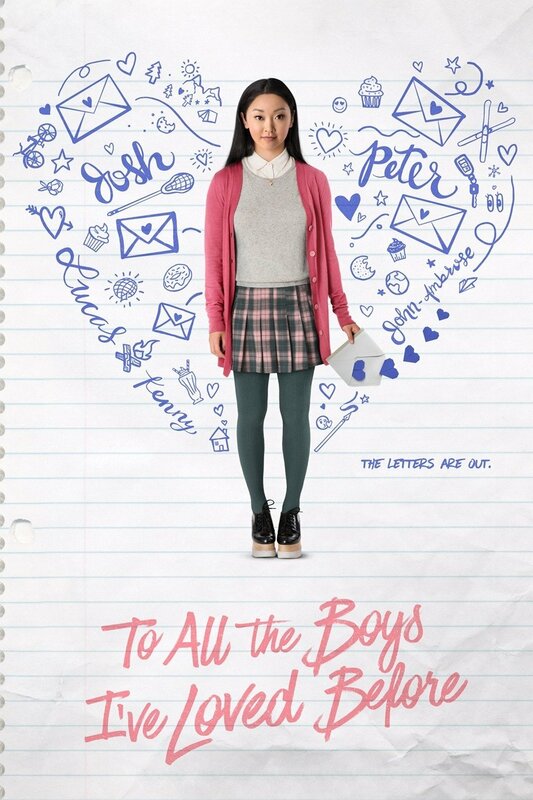 I should admit, though, that I’d never had more than a passing acquaintance with the title of this novella and knew nothing about the actual content until the movie Love & Friendship was released earlier this year. Love & Friendship is a glorious movie, graced with an incredibly talented cast. Kate Beckinsale absolutely sells every nuance of Lady Susan’s manners and character, and Chloe Sevigny is pitch-perfect as Mrs. Johnson, Lady Susan’s close friend. I love that the movie has Mrs Johnson as an American living in England, so that Chloe Sevigny’s own accent fits the role — which helps emphasize that her character is an outsider, not quite a part of established society, and possibly even a little uncouth, a perfect confidante for Lady Susan. Check out the trailer… and tell me it doesn’t look amazing! I saw the movie with a friend, thought it was hilarious, and now having read the book, can’t wait to watch the movie version again. Usually I’m a stickler for reading the book first — but I have to admit that in this case, having seen the movie helped me get into the story immediately. I’d actually picked up the e-book version of Lady Susan several months ago, but found the letters hard to get into without any advance knowledge of the characters or plot. On top of which, the e-book was horribly formatted, to the point where it was basically unreadable. BTW, the purple-covered edition is the version of Lady Susan which I’ve just finished, courtesy of my local library. It’s part of a series of novellas published by Melville House. The list of other novellas in the series appears at the back of the book, and includes some titles that I need! It’s such an adorable little edition. 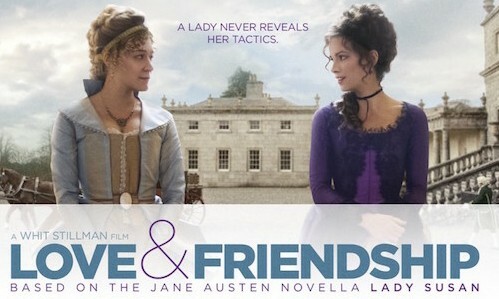 Summing it all up — I really adored both reading Lady Susan and watching Love & Friendship, and highly recommend both! I congratulate you and Mr. Vernon on being about to receive into your family the most accomplished coquette in England. What a woman she must be! I long to see her, and shall certainly accept your kind invitation, that I may form some idea of those bewitching powers which can do so much — engaging at the same time and in the same house the affections of two men who were neither of them at liberty to bestow them — and all this without the charm of youth. Some mothers would have insisted on their daughter’s accepting so great an offer on the first overture, but I could not answer it to myself to force Frederica into a marriage from which her heart revolted; and instead of adopting so harsh a measure merely propose to make it her own choice by rendering her thoroughly uncomfortable till she does accept him. I have never yet found that the advice of a sister could prevent a young man’s being in love if he chose it.